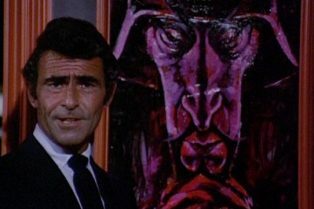 SYFY Orders Night Gallery Reimagining From Te.. 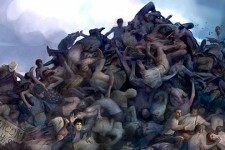 Teen Wolf Reboot in Development at MTV After ..
Tyler Hoechlin & Dylan O’Brien in .. Teen Wolf Final Season to Premiere July 30 on..
MTV announced today to a packed room of screaming fans at San Diego Comic-Con that the hit drama series Teen Wolf has been greenlit for a two-part, 20-episode fifth season. MTV announced today the Teen Wolf panel at San Diego Comic-Con will take place on Thursday, July 24 from 3:30 to 4:30 p.m. in Ballroom 20. As we draw closer to the San Diego Comic-Con (all news will be filtered into this hub, by the way), more and more panel details are being revealed. On the TV-front, we learned Hannibal will be having a presence at the annual event and now MTV has spilled the beans about a panel for its hit show: Teen Wolf. MTV released today the season three trailer for Teen Wolf which will premiere the first half of its supersized 24-episode third season on Monday, June 3 at 10:00 p.m. ET/PT. To check out the trailer, click here. MTV’s hit scripted series Teen Wolf is set to debut the first half of its supersized 24 episode third season on Monday, June 3 at 10:00 p.m. ET/PT. 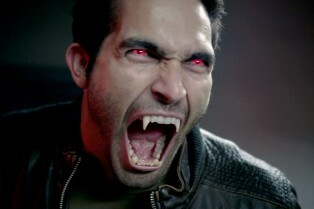 Season three will pick up four months after the events that nearly ended Jackson’s life and resurrected Peter Hale’s, when teen werewolf Scott McCall and his friends Stiles, Lydia and Allison begin their Junior year of high school unaware that a new threat has arrived in Beacon Hills: a deadly pack of Alpha werewolves intent on bringing Derek into their fold. After an action-packed end to its premiere season, Teen Wolf returns to MTV this Sunday, June 3rd, following the MTV Movie Awards. The show returns to its regular season position the next night, Monday, June 4th at 10pm and we’ve got two clips from the show to share with you. 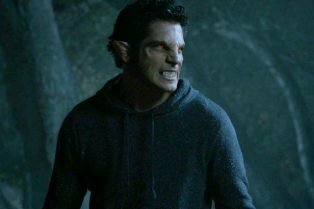 Scott McCall, an ordinary teener with a wild secret, continues to find himself caught in a supernatural war between hunters and werewolves. While navigating the complicated roadways of high school, Scott must keep his forbidden romance with Allison a secret and protect himself from new Alpha wolf Derek. Scott will have to trust his instincts above all else if he hopes to end the war in Beacon Hills and keep his friends and family safe. 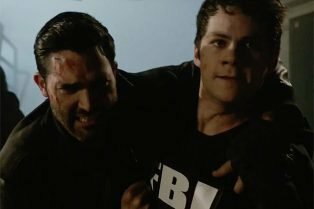 After an action-packed end to its premiere season, Teen Wolf returns to MTV for season 2 on June 3rd and, this morning, the first 10 minutes have been released. 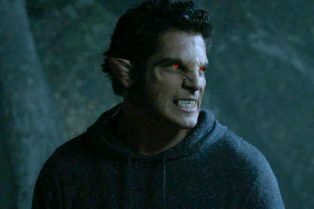 Scott McCall, an ordinary teenager with a wild secret, continues to find himself caught in a supernatural war between hunters and werewolves. While navigating the complicated roadways of high school, Scott must keep his forbidden romance with Allison a secret and protect himself from new Alpha wolf Derek. Scott will have to trust his instincts above all else if he hopes to end the war in Beacon Hills and keep his friends and family safe. 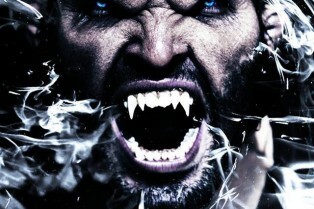 MTV announced today premiere dates for its returning hit series Teen Wolf. 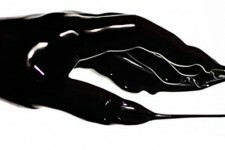 The second season of “Teen Wolf” premieres in two-parts, with part one kicking off on Sunday, June 3 at 11:00 p.m. ET/PT, immediately following the “2012 MTV Movie Awards,” and part two debuting the following night, on Monday, June 4, in its regularly scheduled 10:00 p.m. ET/PT timeslot.